Specialities: Hair for Bridal and Special Events. Also regularly provides salon hair services. Also experienced in Makeup artistry for Bridal, Glamor and Special Events. Taylors based but available for travel. Tabatha is one of our Hair Stylist Gurus! She is quick with updo styling (a big plus for any wedding) but can do down styles just as well. She does also do cuts and colors out of a private salon. While salon services are not booked thru Bella Rouge Artist Group, we would be happy to link you up with her to make your appointment. 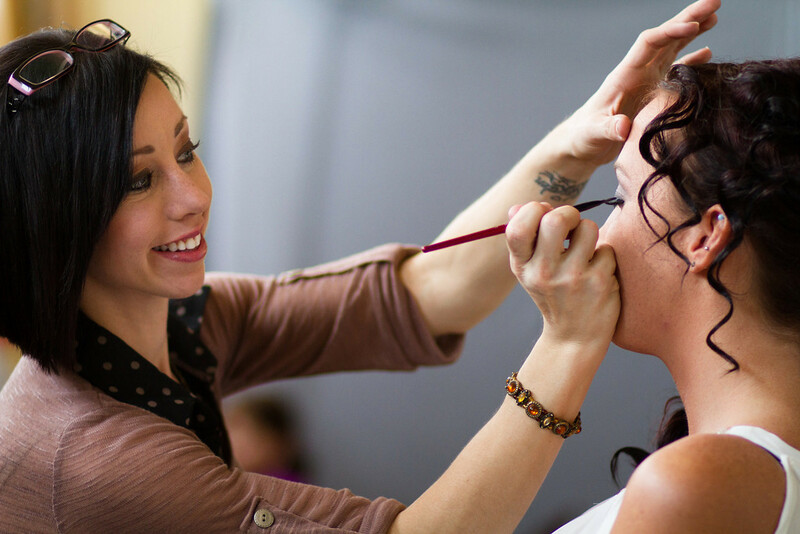 Most often, Tabatha is booked along side a makeup artist since she has such a great skill at accommodating a large group of hair styling, however she also does makeup artistry. She is trained in both airbrush and traditional application. Check out Tabatha’s latest Insta work!